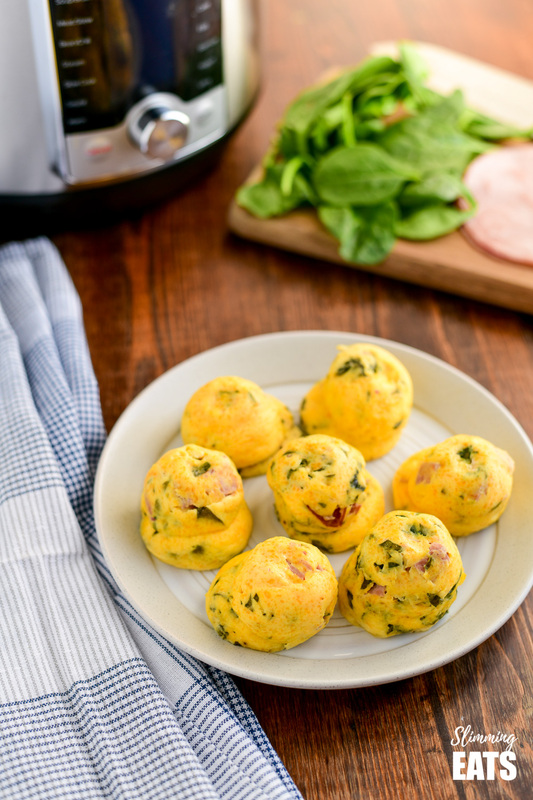 Instant Pot Sous Vide Egg Bites – a delicious version of the popular Starbucks menu item for you to make at home for a perfect high protein breakfast or snack. When Starbucks first released their sous vide egg bites onto their menu, the world literally went crazy. But what was so good about these items? I have to admit I didn’t see what all the fuss was about until I tried some for myself. They are such a handy on the go meal to grab for a great protein boost. Which is not too bad really if you are out and need a portable quick lunch or breakfast. But enjoying something like that each day is pretty pricey, so I figured it would be a great option to have a recipe where you can make some at home in your Instant Pot. Which I have seen many people doing all over the Instant Pot facebook community. Those that follow my Instagram page, will know I love eggs, especially meals for breakfast that give me a decent amount of protein. I just find it keeps me well satiated for much longer if I start my day off good. 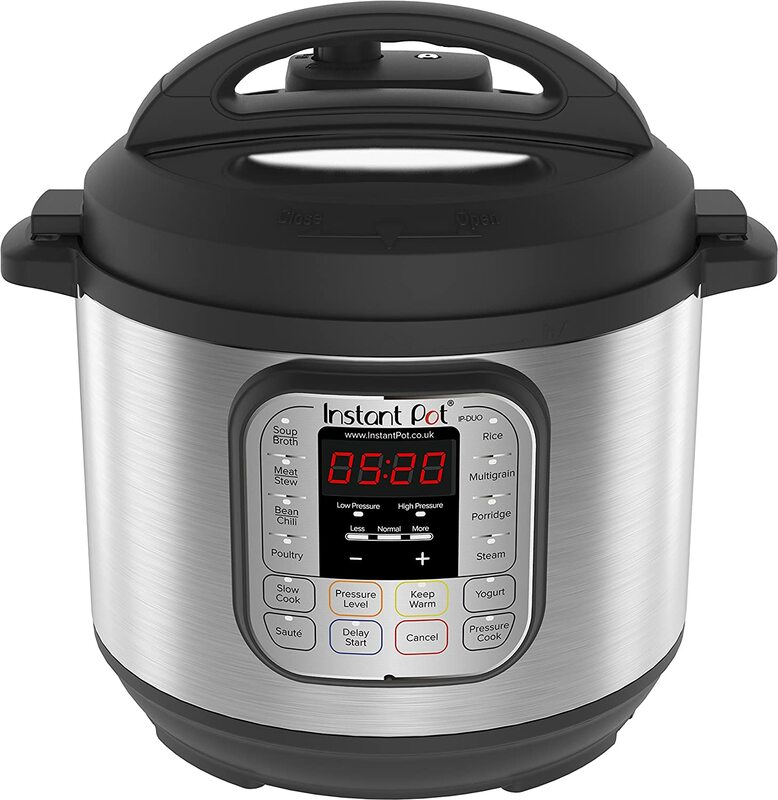 The first thing you will need of course is an Instant Pot or Pressure Cooker. It seriously tops every kitchen appliance I have ever bought. 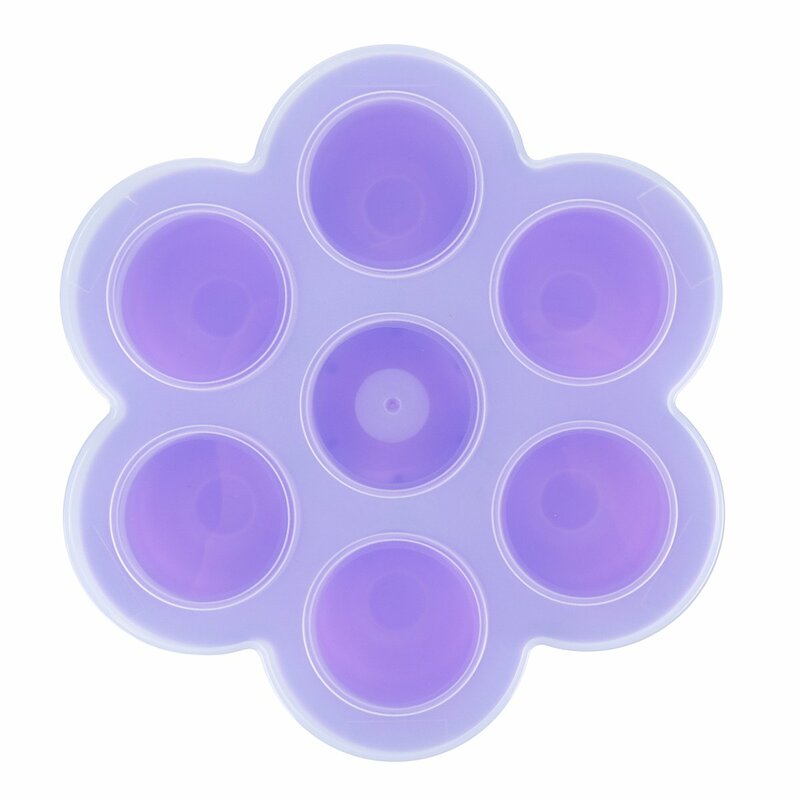 As well as an Instant, you will also need some of these Instant Pot Egg Bite Molds, I purchased two, as then you can do a double stack if you want to make extra. Although they don’t take long to make, so you can always set another lot going after the first lot is done, if you want to make more. You can actually get one in this great Instant Pot Accessories Kit too which comes with a steamer basket for vegetables and a springform pan for making things like this Amazing Instant Pot Lasagne. To work out the ratio of ingredients, I looked at the volume of space in the compartments of the egg mold and estimated how much I would need by that. Then used the basis of any of my Quiche Recipes which is generally eggs, cottage cheese, fillings and occasionally cheese. The ratio of ingredients was pretty much spot on for this recipe. 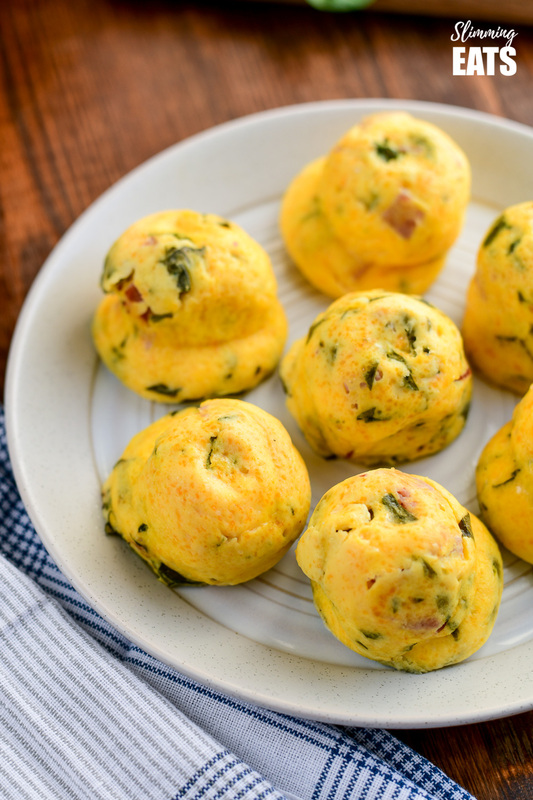 For the filling for your Sous Vide Egg Bites, you really can mix these up and go for all kinds of variations. The only thing I recommend is to not use anything that will release a lot of liquid as it cooks, otherwise these will not set properly. Certain vegetables that might release liquid like zucchini (courgette) for example. I recommend sauting first before adding into the mix. 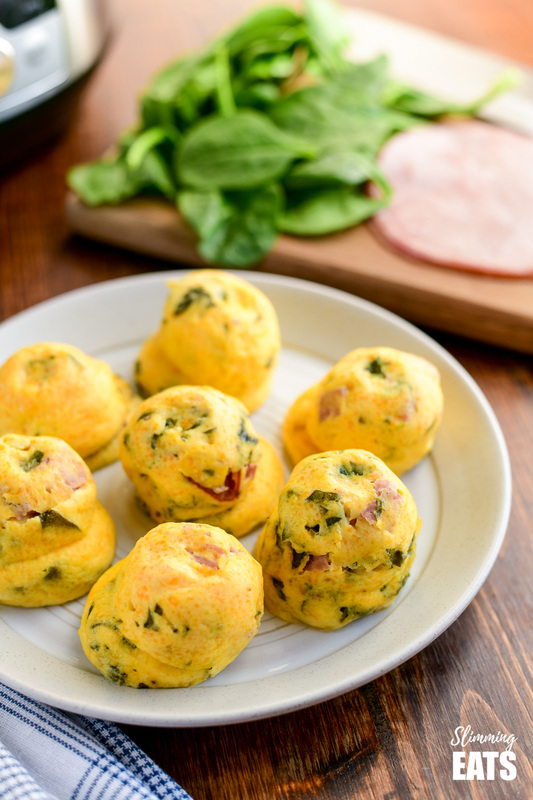 I used some simple ham, chopped fresh spinach and cheddar and these Instant Pot Sous Vide Egg Bites were delicious. you can also try different herbs, cheeses (as part of your healthy extra or Synned). The possibilities are endless, so long as you remember to be careful of foods that release liquid/juices. I personally prefer to add cheese to mine, it takes them to a whole other level. But they are just as delicious without too. 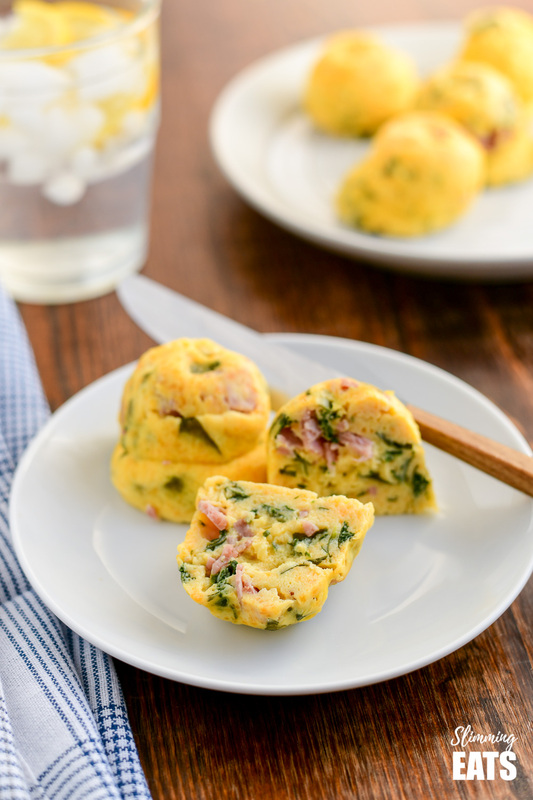 How can I add a 1/3 speed foods to these Instant Pot Sous Vide Egg Bites? Choose speed foods for you fillings and serve alongside a helping of speed vegetables like a mixed salad or sauteed vegetables or even some fresh fruit. These are a great portable food item, so perfect for lunches and picnics too. 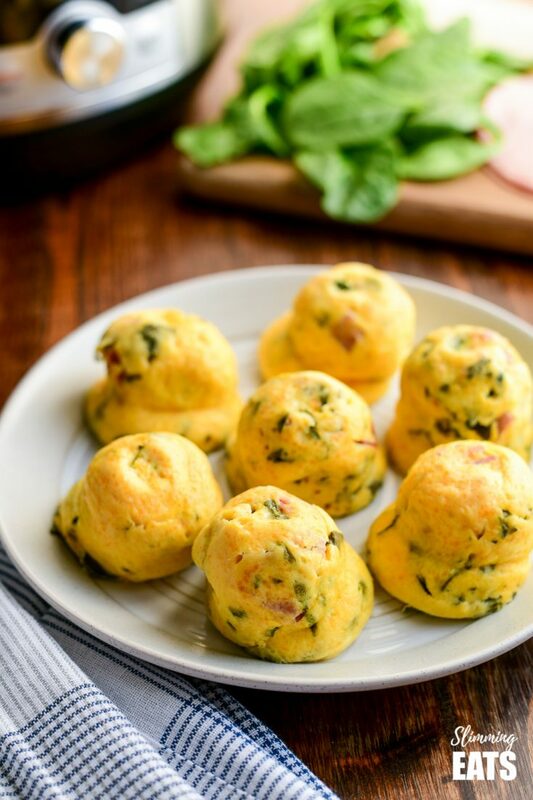 Kitchen Items I used for these Instant Pot Sous Vide Egg Bites? 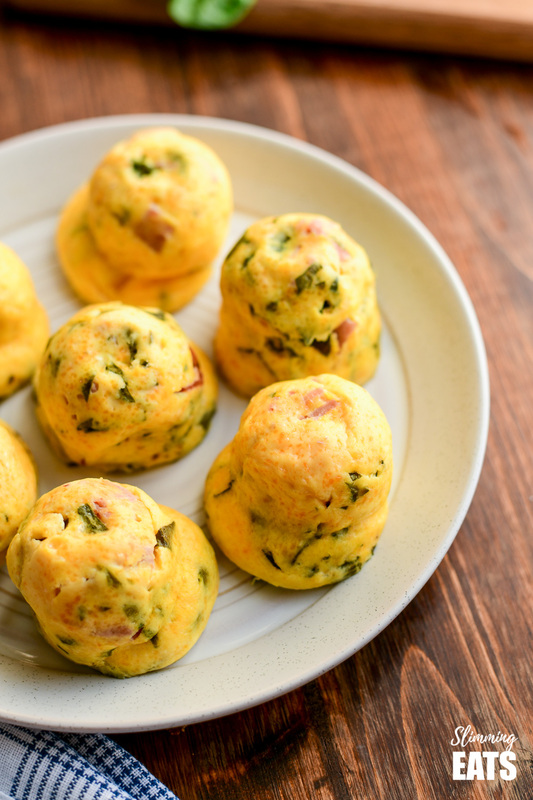 Instant Pot Sous Vide Egg Bites - a delicious version of the popular Starbucks menu item for you to make at home for a perfect high protein breakfast or snack. Add the eggs, cottage cheese and cheddar to a blender and blend until smooth. 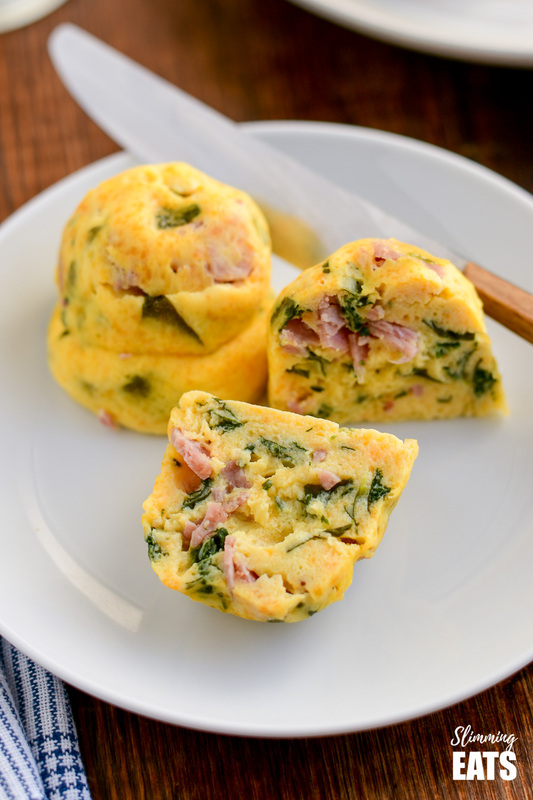 Add a little bit of the ham and spinach to each mold. Then pour in the egg mixture. Don't overfill. Around about 3/4 full is enough, as they will rise slightly when cooking, so if you over fill, they will spill over the top. Stir a little with a small spoon in each mold, just to ensure the filling is not all to the bottom of each mold. Add 1 cup (240ml) of water to the bottom of the instant pot. Place in the rack that comes with the Instant Pot. Then carefully place the egg bites mold onto of the rack. Add the lid (close valve if not self sealing), set to STEAM for 9 minutes. Once they have finished cooking, let the pressure release naturally for 9 minutes and then release any remaining pressure. Carefully lift the mold out of the instant pot. I use some silicone tongs (it will be hot, so remove with caution). Let to rest for a few mins and then carefully release out of the molds onto a plate. NOTE: If using the cheese as part of your healthy extra A choice, then these are Syn Free.